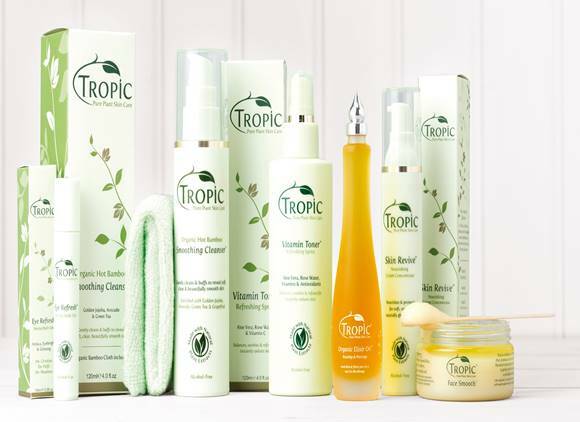 Tropic Skincare on this weeks blog, It’s time to join the #greenbeautyrevolution ! 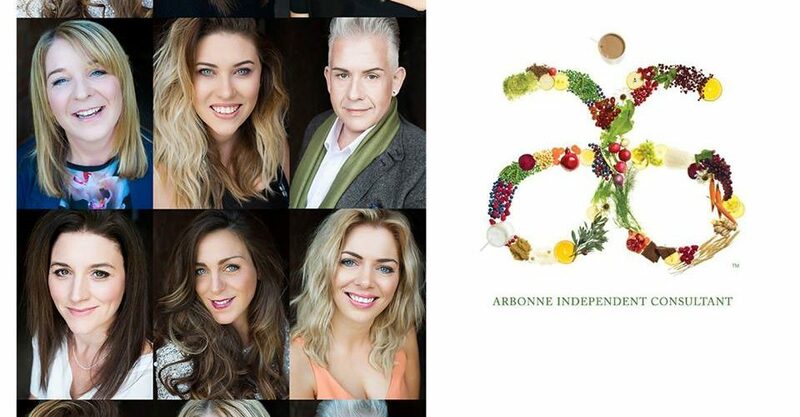 I was recently back in the studio again with the wonderful photographer and long time friend, Jennifer Hilton to provide some headshots for some of the Arbonne team…. This week I was absolutely thrilled to find out that I had made the top ten finals of the Great Northern Wedding Awards 2016! Glitter fever at Strictly Come Dancing – week 9 Tower Ballroom Blackpool! 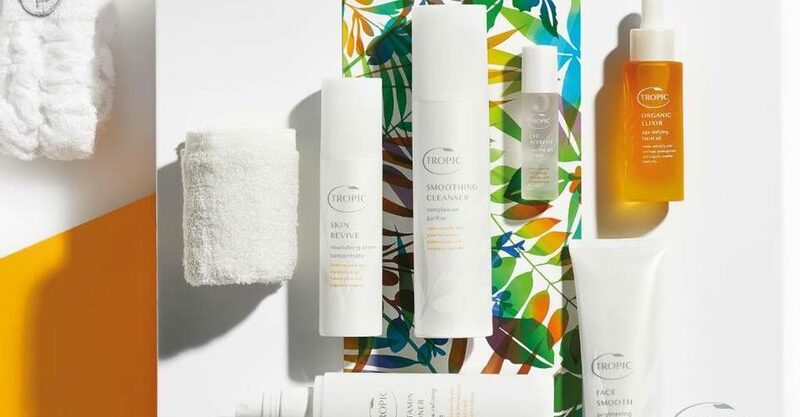 Two weeks ago I was lucky enough to be asked to provide the makeup for Take That’s fabulous dancers, who were performing on Strictly Come Dancing at the world famous Blackpool Tower Ballroom! Error: Error validating access token: Session has expired on Saturday, 09-Feb-19 07:40:21 PST. The current time is Wednesday, 24-Apr-19 19:01:17 PDT.